Chucklefish Games are proud to announce that their indie Turn-based strategy game Wargroove will support 10 different languages at launch. Supported languages include: English, German, Spanish, French, Italian, Brazilian Portuguese, Russian, Japanese, Simplified Chinese, and Traditional Chinese. 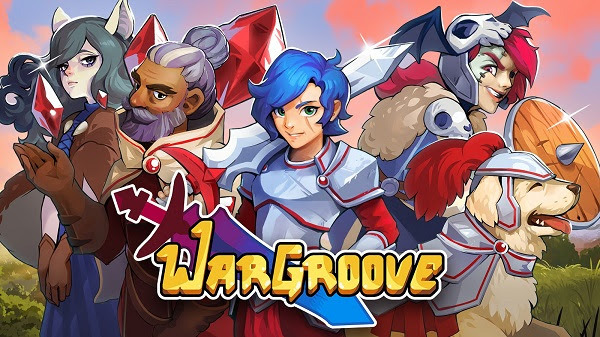 Take to the battlefield with Wargroove, a turn-based strategy game for up to 4 players! Choose your Commander and wage war on battling factions, using your ‘groove’ to strategically sway the fight in your favor! Design and share online your very own maps, cut-scenes and campaign stories with easy-to-use editors and in-depth customization tools!